WASHINGTON, January 15, 2019	(Newswire.com) - ​Culmen International, LLC, a premier provider of technical, management and logistics services worldwide, announced today that it has acquired Tysons Corner, Virginia-based Centrifuge Systems, a leading provider of next-generation big data business intelligence and visualization software. The combined business will operate under the Culmen International brand and provide a significantly expanded suite of technology capabilities. 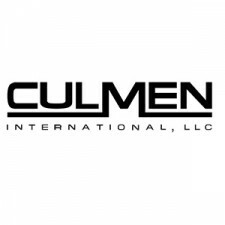 Culmen International, LLC, provides mission oriented technical, management and logistics services supporting clients worldwide with extensive experience operating in over 100 countries on six continents.